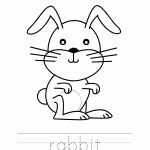 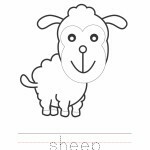 Categories: Coloring Worksheets, Vegetable Coloring Worksheets, Vegetable Coloring Worksheets, Vegetable Worksheets, Vegetables, Worksheets. Download the PDF version of this onion coloring worksheet. 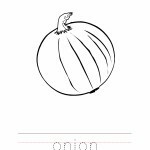 Click here for more vegetable coloring worksheets. 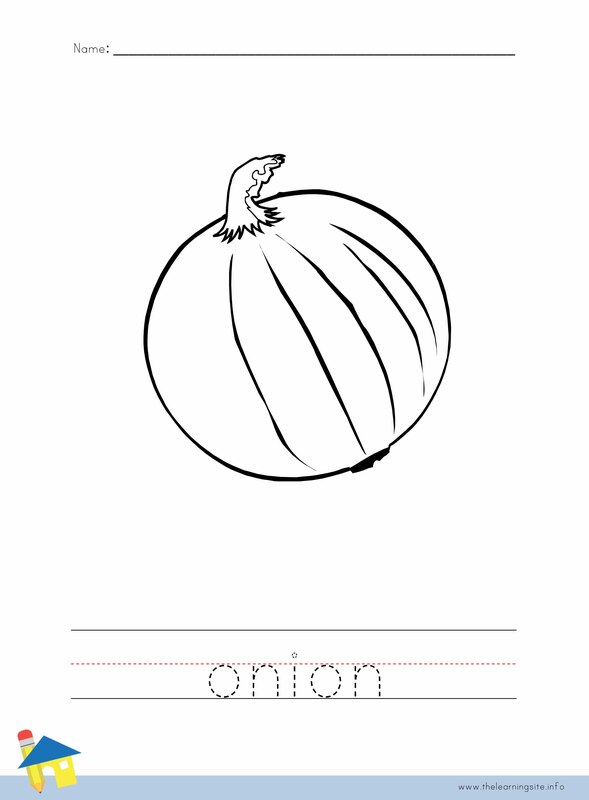 Click here for additional vegetable teaching materials.